With stellar performances from the three leads Matthew Macfadyen, Jerome Flynn and Adam Rothenberg, writer Richard Warlow has created an extraordinary series set in the East End of London in 1889, during the aftermath of the “Ripper” murders. 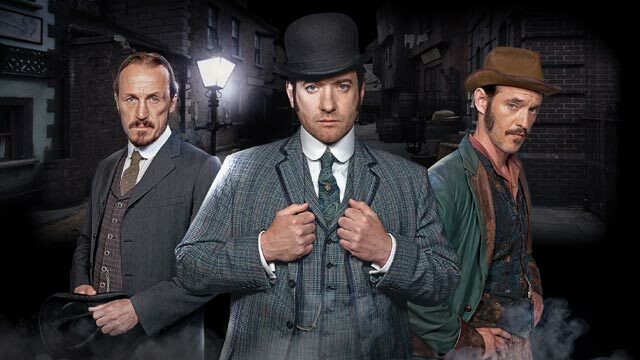 The second episode premiered on BBC AMERICA this past weekend and new episodes will premiere on Saturdays at 9:00pm ET/PT. The second season was commissioned by Danny Cohen, Controller BBC ONE and Ben Stephenson, Controller of BBC Drama Commissioning. 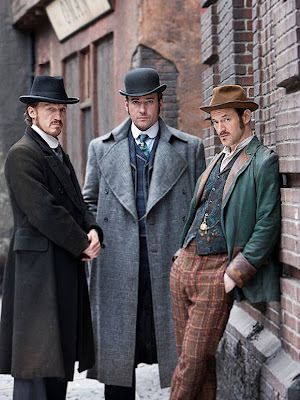 Ripper Street is executive produced for Tiger Aspect by Will Gould, Richard Warlow and for Lookout Point by Simon Vaughan. 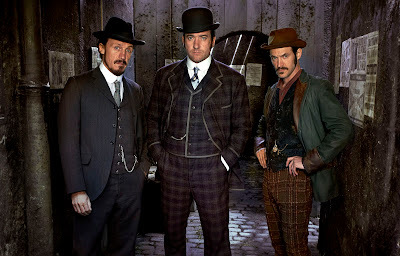 Polly Hill executive produces for the BBC. Shooting will commence in the spring for transmission in 2014. 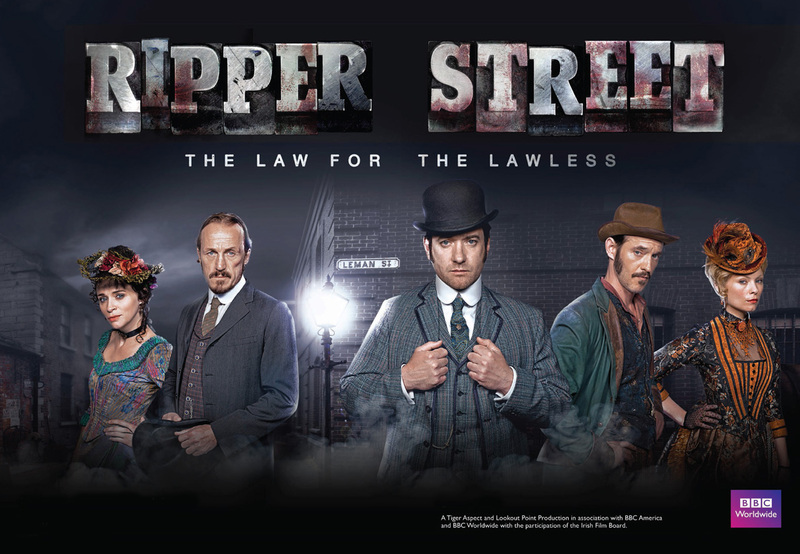 The series is distributed internationally by BBC Worldwide.